Playa del Carmen is a cosmopolitan city located in the heart of the Riviera Maya. In recent years it has positioned itself as one of the preferred tourist destinations internationally. 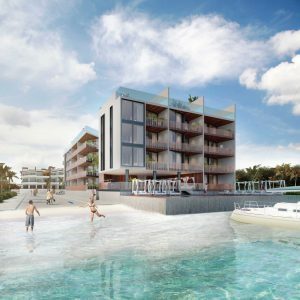 Receiving millions of tourists every year the Riviera Maya is an excellent investment option in the real estate sector. Whether to buy, sell or invest, Playa del Carmen is per excellence the number one spot in the Real Estate market in Latin America. The branch of construction represents the second most important industry in the area. In less than three years the properties have increased their commercial value up to 30%, which shows a trend of growth in the sector. 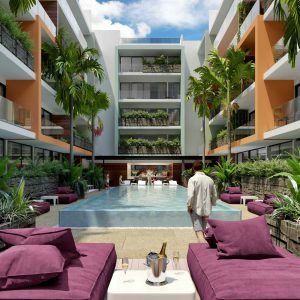 Would you like to invest in an apartment in Playa del Carmen? 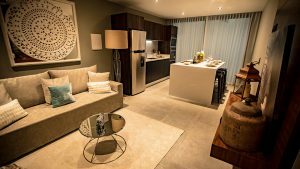 Discover our apartments for sale in Playa del Carmen. Although Playa del Carmen offers a wide variety of Real Estate options, it is important to consider several factors that will allow you to obtain the greatest benefits through your investment. 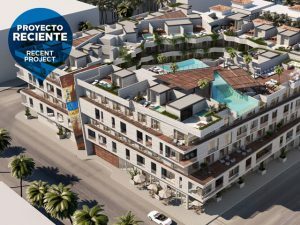 In Proyectos GMB con Eduardo Mejias we have an extensive portfolio in Playa del Carmen and the Riviera Maya, conceptualized as investment projects, where we offer our clients products of the highest quality, with excellent location and the best ROI. 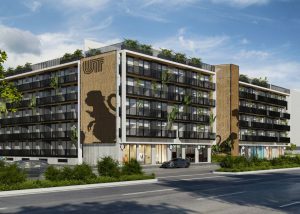 Invest wisely, invest in Playa del Carmen.